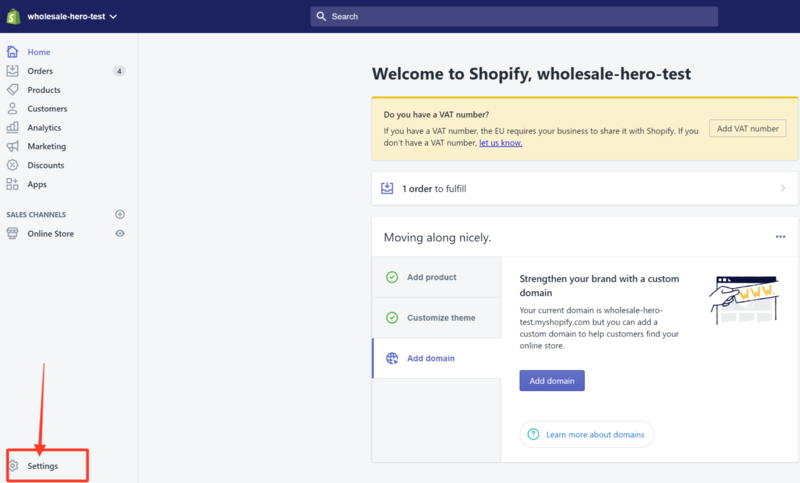 The Wholesale Hero app works effectively as long as the customer accounts are enabled in your Shopify admin section. This is a requirement for the app to ensure that customers can log into your store using an email and password and will have the appropriate wholesale pricing applied to their accounts. 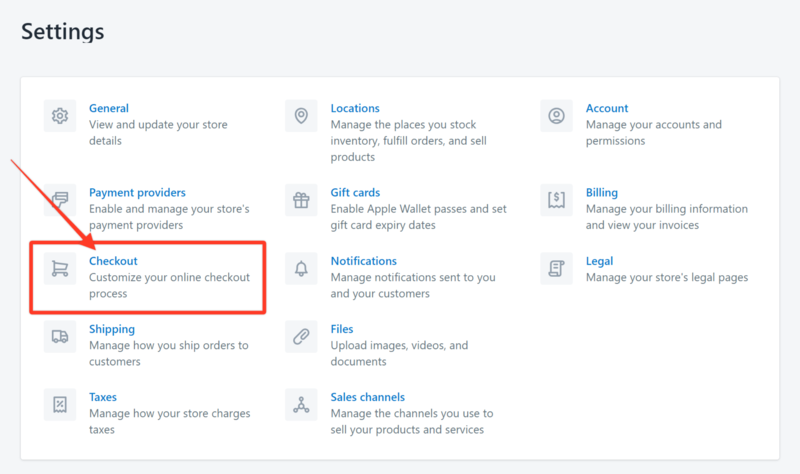 Step1: From your Shopify admin section, click Settings on the bottom-left portion of the navigation panel. Step2. Click Checkout in the Settings window. Step3. Scroll down to the Customer accounts section and click on the radio button for Accounts are optional. Step4. Click Save at the upper right portion of the page. You're now good to go. Customers can sign up and log in to your store. For a more detailed explanation please check out the official Shopify documentation.